1. Tata planing for electric Nano ( E-Nano). This is a great news. In US, successful hybrid model Toyota Prius has upto 6 months of waiting time ! Can you think of in this competative age and that too in the country like US ? Do you remember we used wait months for LML few years back... This is enough to put my point how important and in demand hybrid cars are in today's market. Prius cost about $27K far above than same range non-hybrid cars. Toyota has decided to double their production this year to overcome the demamnd and extended their plant infrastructure in US. 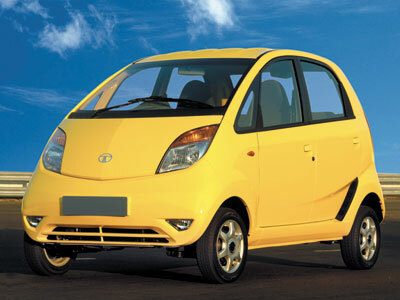 Though I am not sure whether Tata planning for hybrid version or only electric version. In any case my comparisions are still valid. 4. 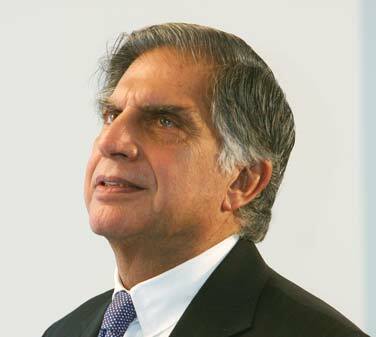 While I am talking about corporate ethics and shown example of Tata Motors above. I noticed another example of Corporate Ethics today from BBC. In fact, BBC charity funded Islamist militants few years back. Though it seems unknowingly. A BBC charity funded the activities of Islamist militants linked to the July 7 bombing in Britain. Now, do you know who released this news ? None other than BBC itself !!! This is what is a fair practice one want to see from our corporate sector. Rather than hiding, lieing and making sweeten stories. 5. Last but not least, while India hailing from the most successful presence in Olympics, the New Delhi airport said last week that it planned to soon open Asia's longest runway! Its 4.43-kilometre (2.7-mile) long runway. Longer than any of the airport of China, who built/revised many airports in preparation of Olympics. May be we preparing better than them for Commonwelth Games of 2010! Which is going to be held in New Delhi. Though Divya Bhaskar says it as India's longest runway, but I would rather trust TOI. Not out at 33 ! @Copyrighted material. Illegal use of original material may end to an legal action. Simple theme. Powered by Blogger.